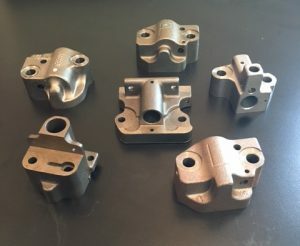 – Specializing in CNC machining of ferrous & non-ferrous castings and forgings. – Tier 1 Supplier Solution: GPI manages all outsourced operations, to provide our customers a turn-key solution. – Volumes range from 500 to 500,000 pieces annually. – PPM’s below industry average. – In-house fixture & gauging design/build. – Most CNC machines are equipped with broken tool detection, Renishaw probing, tool counters, and more. 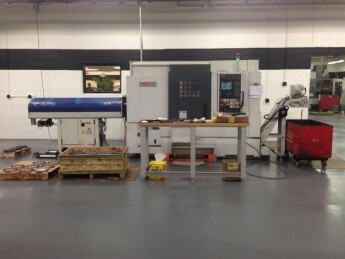 GPI’s turning department is now up to 9 machines, their latest addition is a Mori Seiki NL-2500 SY. This Mori Seiki lathe is outfitted with a bar feeder and live tooling, making it easier to finish components complete in one operation.